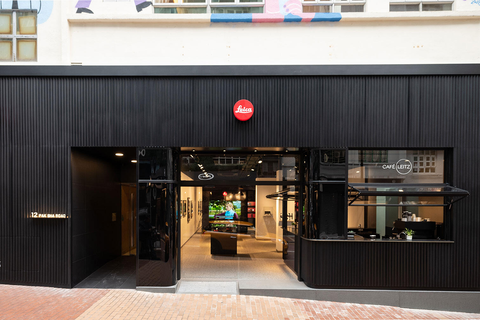 Leica Store Hong Kong Causeway Bay” is situated at No. 12 Pak Sha Road, Causeway Bay. 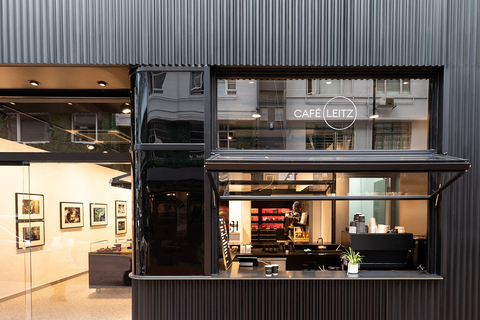 It is a one-stop flagship store bringing together premium cameras, Café Leitz, lifestyle products and art gallery in the city. 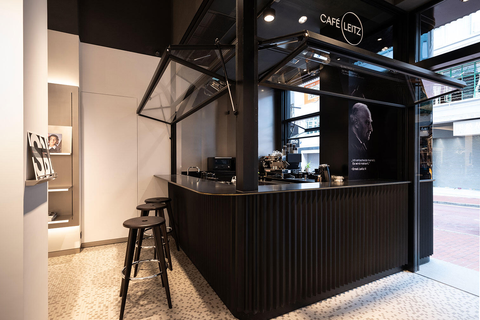 The shop design is infused with distinctive flair of Hong Kong in the 50s and 60s, exuding an extra dose of elegance. 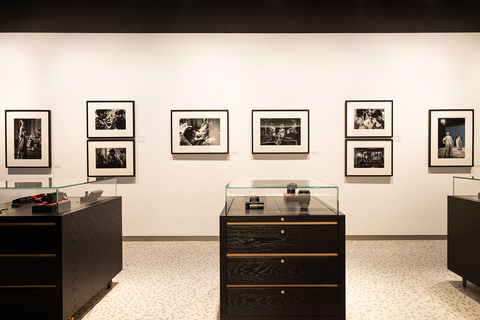 Apart from selling Leica cameras, accessories and photography publications, it also serves as a flexible venue for seminars and workshops, leading customers into the world of Leica. In addition, a grand VIP suite taking reference from the shutter speed value will allow the prestigious guests to share and enrich their stories with Leica while savouring an aromatic cup of coffee.